Prominent & Leading Exporter from Mangalore, we offer auditorium lighting, follow spot light, halogen cyclorama lighting, led strip light and tv studio lighting. 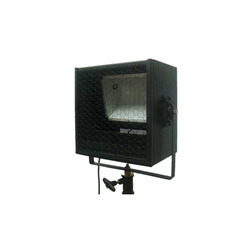 Follow Spot Light used for large discotheque, theater auditorium, professional stage, dance hall, night club, bars, gymnasium, studio, entertainment and in multi-purpose venues. 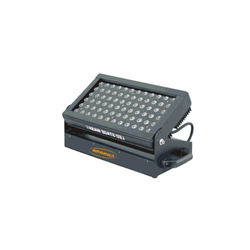 We are an acclaimed entity, engaged in offering a wide range of Halogen Cyclorama Light. 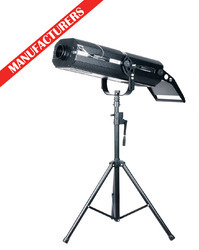 The offered cyclorama lights are tested on quality provisions for supplying a flawless range. LED Strip Light RGB LED strip light with color corrected especially used in Television studio set lighting, swimming pool, aquarium, lightbox and so many special decorative lighting projects. 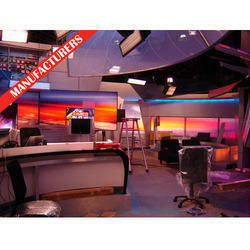 TV Studio Lighting is manufactured using finest quality raw material and latest technology. Moreover, our lights are highly qualitative and are widely applicable in a TV studio, Film, Production houses, outdoor shooting, photo shoots & media schools etc.